For Bebop to work in the Latin realm it takes a very special talent with an uncanny ability to feel the flatted fifths in clave. It would seem that for all these years only Dizzy Gillespie had the gumption to pull that off. After all the Great One had, on more than one occasion, made recordings with Machito, Chano Pozo and others, creating along the way, classics such as Tanga and the mighty Manteca Suite, to name the most glorious works in this idiom. 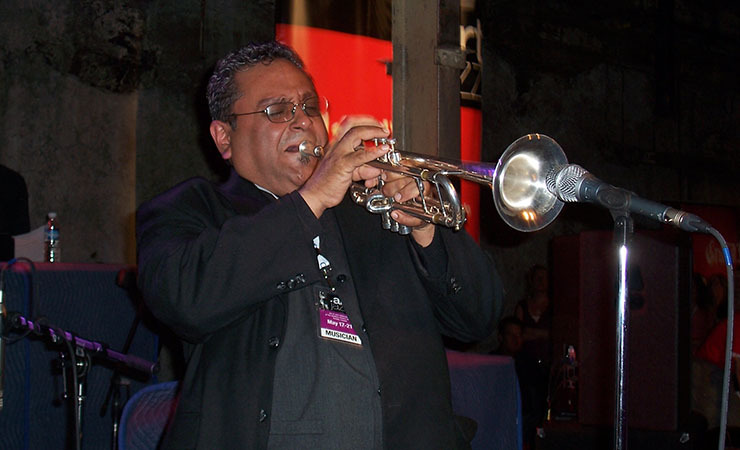 But in 1991, the young trumpeter, Ray Vega went into the studio with twelve classic charts originally written in the Bebop idiom, but now crafted in clave. 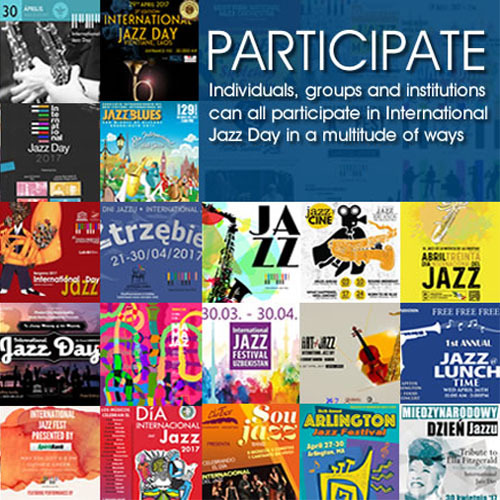 This was a break from Latin Jazz tradition where the musicians who excelled in this metaphorical music favoured a collision between Latin rhythms and the swing of big bands. Ray Vega has a palpable vision of how these various classics should work, making them very much his own. And while he’s a trumpeter who views the music itself as more important than the ego of the interpreter, what emerges is a clear sense of structure and clarity, qualities emphasised by this bright and resonant recording. In this respect he’s a trumpeter who resides at the other end of the spectrum from other trumpeters in the Latin Jazz realm, whose readings of charts is a veritable coat of many colours. 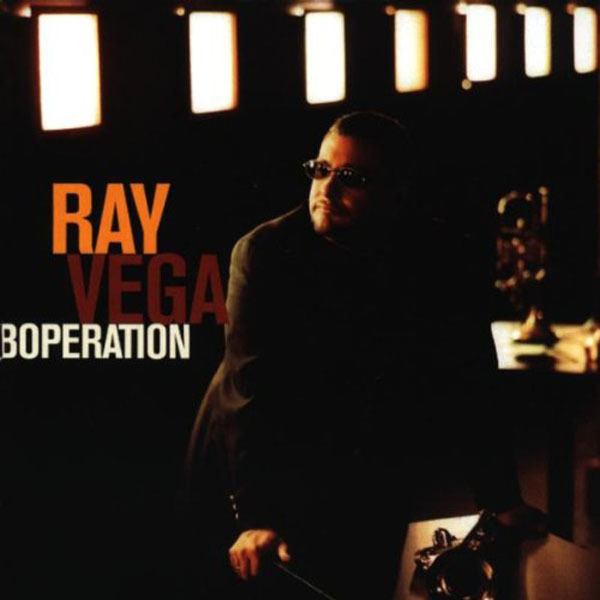 In Boperation, for instance, Mr. Vega lets the music’s quirky humour speak for itself, unlike so many other talented musicians who feel the need to emphasise its charm. But that’s not to say that Ray Vega is lacking in bounce and verve and spirited rhythmic trickery. Quite the contrary, the trumpeter uses his judicious sense of tone and texture to make Bebop happen. For instance there’s a tensile strength in his interpretation of Birks’ Works as well as Blue In Green/Four – tributes to two great trumpeters who bestrode the world of Bebop like Colossuses. Here the drama-infused music is breathtaking. In the slower movement of Four, though, Mr. Vega allows himself a refreshing freedom, to telling effect throughout. And I like very much the wicked twists and turns in Hub-Tones, and Mr. Kenyatta. In the finale, Ray Vega is direct and focussed, with an absolutely sure sense of where he’s going, sounding initially almost laid back but leading the listener unerringly through the most extraordinarily varied landscapes. The wispy ending is simply heart stopping in his hands. This album is made more memorable by a measure and a half thanks to the preparation and execution of the charts by studio-hardened musicians such as drummer Vince Cherico and percussionist extraordinaire Wilson “Chembo” Corniel. And then there are also superb contributions from pianist Igor Atalita, bassist Bernie Miñoso, guitarist Steve Khan and the sinuous Joe Locke on vibraphone. And let’s not forget the trumpeter’s doppelganger, saxophonist Roger Byam. All of the supporting cast make Boperation a novel work of art. Track List: Hub-tones; Lotus Blossom; Boperation; Birks’ Works; Dark Shadows; Daahoud; Blue In Green/Four; Stepping Stone; Tangerine; Whisper Not; Social Call; Mr. Kenyatta. Personnel: Ray Vega: trumpet, flugelhorn, percussion; Roger Byam: tenor, alto and soprano saxophones; Igor Atalita: piano; Bernie Miñoso: bass; Vince Cherico: drums; Wilson “Chembo” Corniel: congas, percussion; Steve Khan: electric and acoustic guitars; Joe Locke: vibraphone.